Haleigh and Brittany will be presenting on how to build a website at the Gentle Blessings Master Workshop in Las Vegas, NV September 8-10! 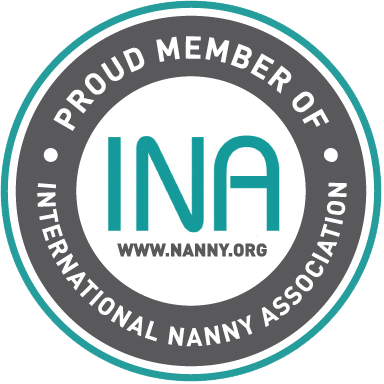 Haleigh and Brittany spoke at the International Nanny Association’s 30th Annual conference in Cancun, Mexico on April 2015! They spoke to newborn care specialists and aspiring newborn care specialists about lactation and how to support a breastfeeding mother during this time. 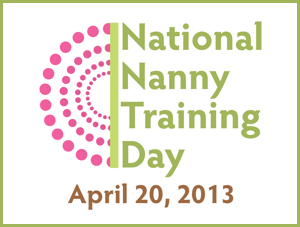 Brittany spoke at National Nanny Training Day April 18th in New Jersey! She covered the newborn care specialist profession for nannies interested in pursing newborn care work. 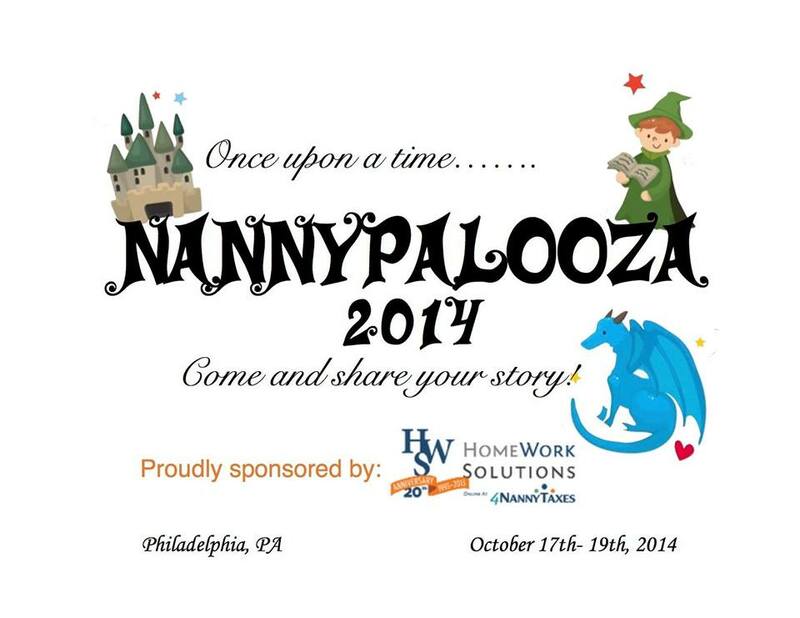 n October 2014, Haleigh and Brittany spoke at Nanny Palooza in Philadelphia, PA. They spoke about issues and ailments in the newborn phase, which include things like colic and reflux. 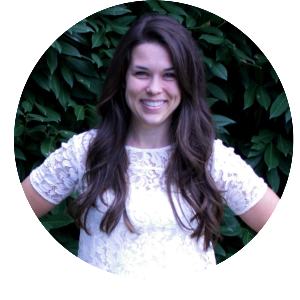 Brittany was a guest contributor NannyTrainings.com blog today. 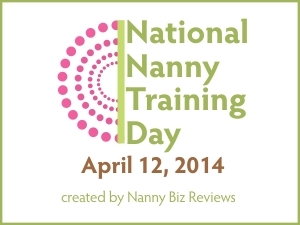 National Nanny Training day is a wonderful event bringing nannies together nationwide. 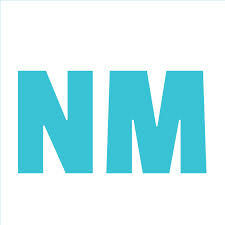 Nanny Biz reviews has created an event to promote continuing education. 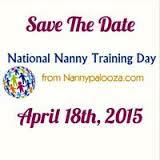 Brittany will be presenting at National Nanny Training Day- NYC on the topic of… Newborn Care!! Brittany is a contributor for Nanny Magazine, a national publication educating nannies about topics relevant to their careers. On January 23, 2014 Brittany’s first piece for the magazine was published and received a lot of attention via social media. Brittany will make contributions in the future and we will link all of her great articles here!